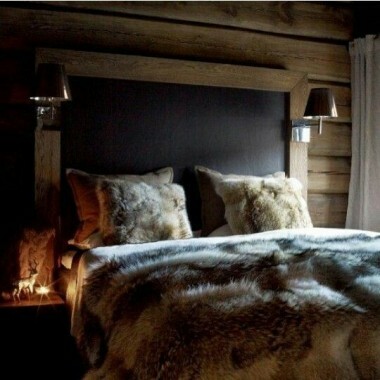 4 024,39 € tax incl. 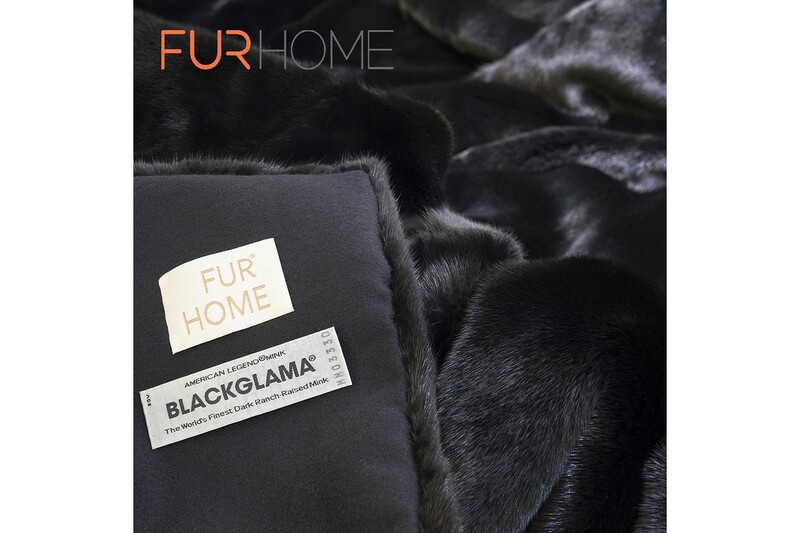 Can you think of something more luxurious than a pure blackglamma fur? 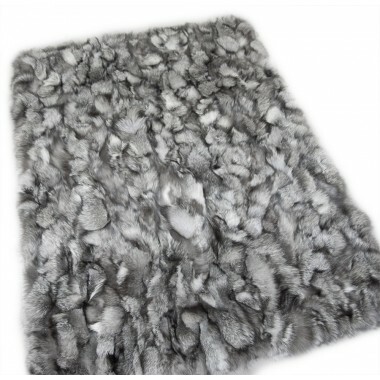 Imagine this fur becoming a blanket so you can cover with something so soft, warm and gorgeous. 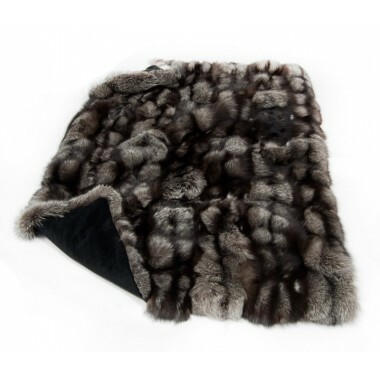 For many years mink fur coats have been an incredibly sought after object for women all over the world, as mink’s fur is best suited for making beautiful and warm presentation and decoration items. 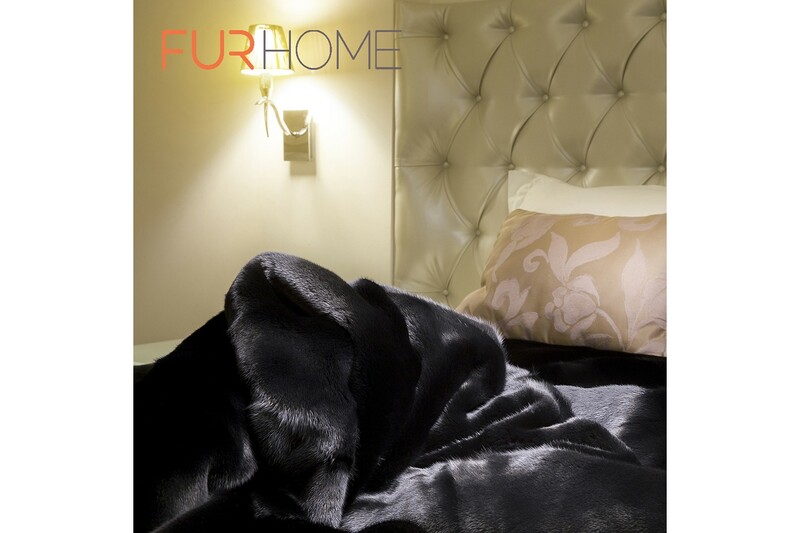 This furry blanket of black mink looks like coming from a fairy tale: belonging to the king of an ice-cold world. 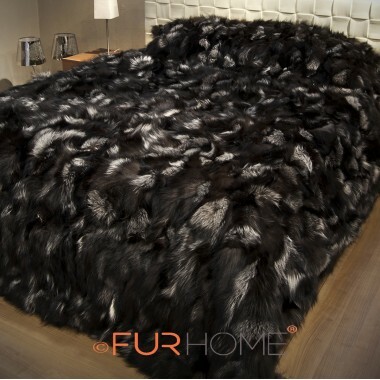 We traveled there so we can offer you this unique item for your bedroom. 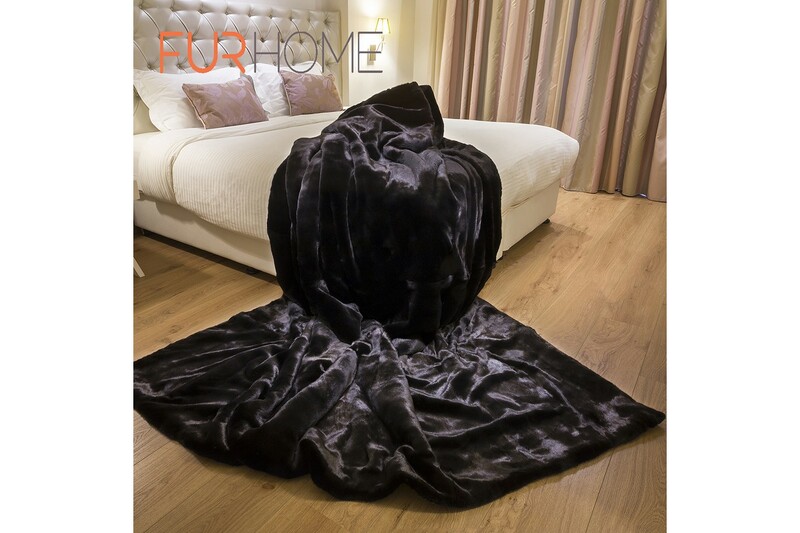 Now, thanks to FUR HOME, you can purchase your own Mink Fur Blanket crafted from real fur that is equipped to fit any bed no matter what the size or shape. 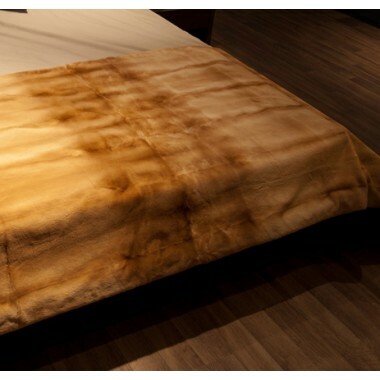 The blanket boasts 100% natural color for the natural, high quality Mink skins that presents unique elegance and class, sure to be the envy of any guests you might have. 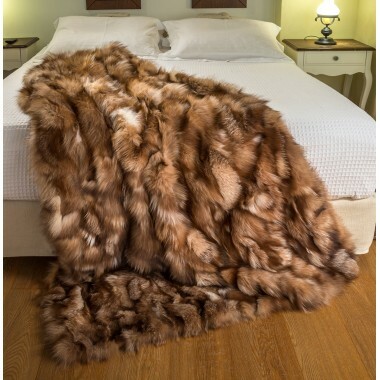 This beautiful throw or bedcover blanket is perfect for keeping you warm during those chilly fall and winter nights with 100% natural warmth, or for lounging on the couch. 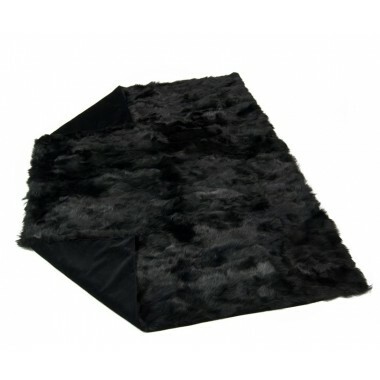 We only sell exceptional quality genuine fur blankets and throws made of 100% real natural fur. 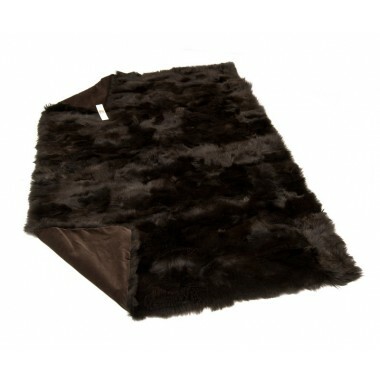 Now you can buy ready made fur blankets and throws or get a custom made product of unparalleled quality. 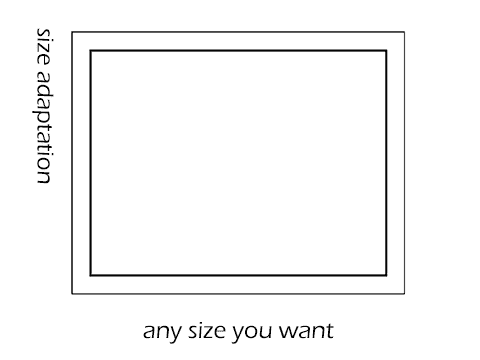 (Notice: we deliver custom products in 1 - 3 weeks ).